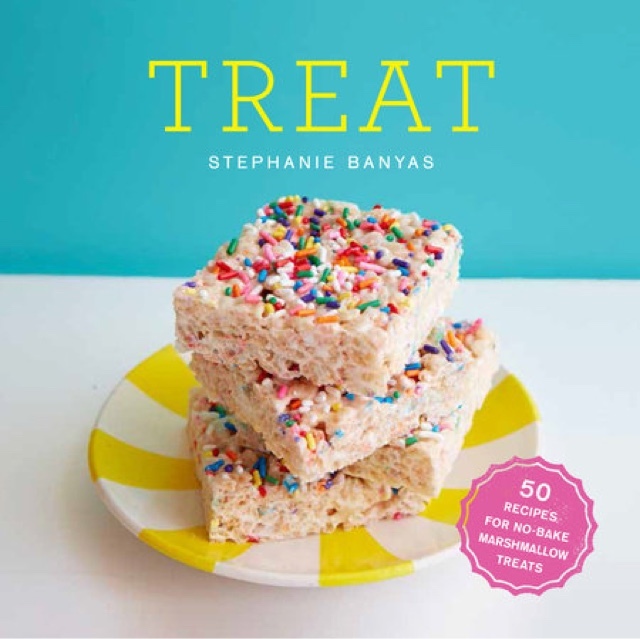 Treat is not only the name of the new cookbook by Stephanie Banyas, it's also the word I use to describe this sweet little book. 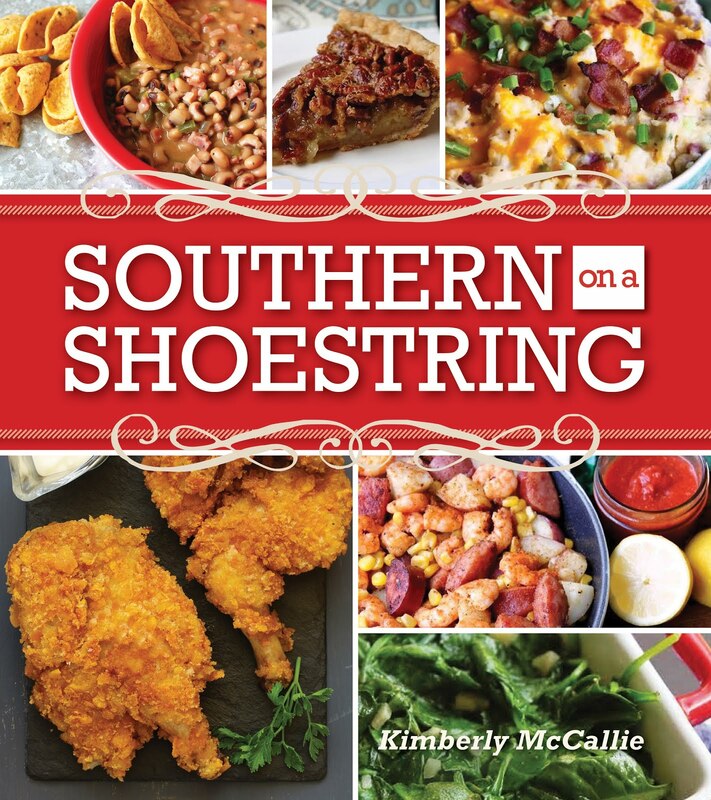 This cookbook offers modern updates on that childhood classic, the rice cereal and marshmallow treat. If you're feeling ambitious, you can make your own marshmallows. The first chapter of the book has recipes for homemade vanilla, strawberry, chocolate, and cream cheese marshmallows. While the treat recipes do incorporate the homemade marshmallows, there is the option of substituting store-bought marshmallows or marshmallow fluff. The treat recipes are highly creative and spread out among five chapters: updated classics, candy-store favorites, fruity sweets, chocolate delights, and holiday & celebration treats. As I turned the pages, I was tempted by the likes of Toasted Coconut Treats, Toasted Marshmallow Treats, Salted Caramel Treats, Berry Cobbler Treats, and Orange Cream Treats. I'm really excited to get started in the kitchen. This cookbook is the perfect addition to my dessert collection. I'm a huge fan of the classic treat and know that I'll enjoy trying these recipes?